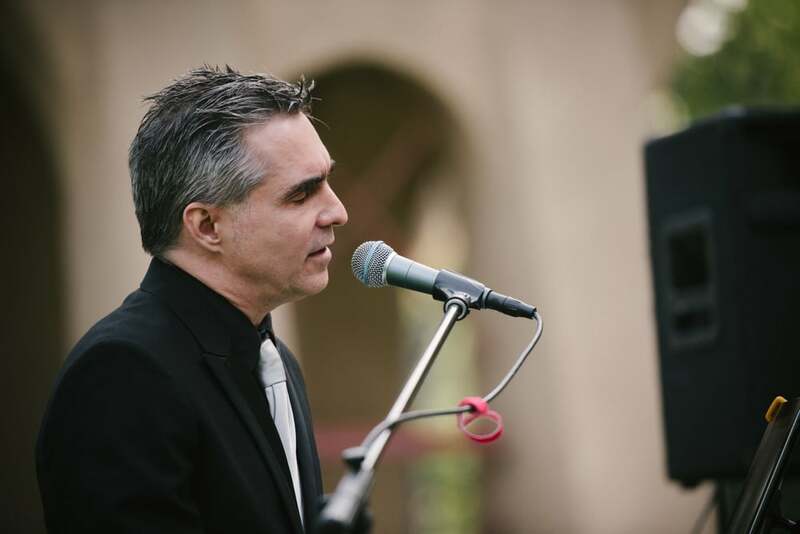 Not Just A Wedding Los Angeles Pianist Amazing but….Songwriter and…. Just Released an EP. 6 songs downloadable for a pittance. Beautifu music..some of it is piano based but some is also guitar based. I wrote them all and love feedback…like Jimmy Hendrix…Just sayin….